Marc Gray-Leclair, 32, of 217 Dunham St., was charged March 24 with violation of a protective order. Jennifer Russell, 36, of 101 Hitchcook Road, Waterbury, was charged March 24 with sixth-degree larceny. 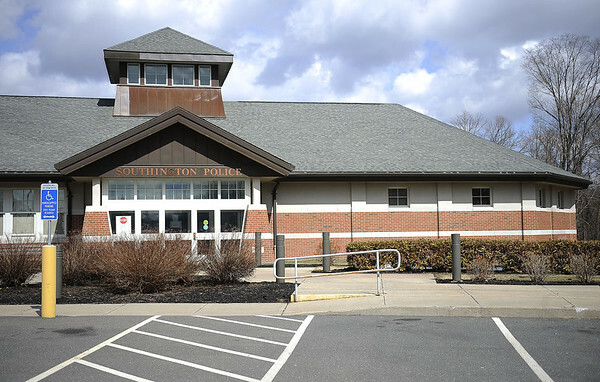 Posted in The Bristol Press, Southington Herald on Sunday, 14 April 2019 21:03. Updated: Sunday, 14 April 2019 21:05.